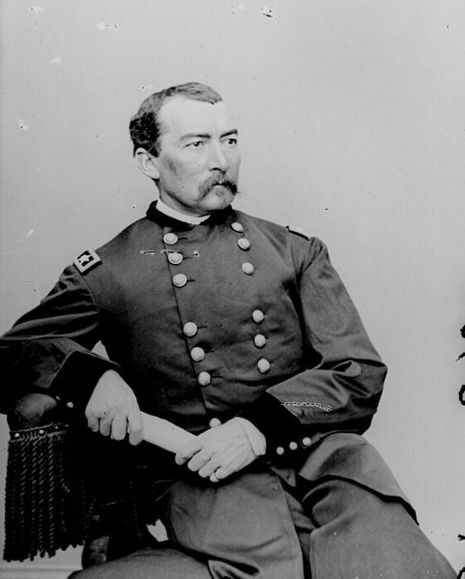 Philip Sheridan concentrated his army near Charles Town, Lt. Gen. Jubal Early and Maj. Gen. Richard Anderson attacked the Federals with converging columns on August 21. Early moved east via Smithfield against the Union VI Corps. Anderson struck north against Wilson's Union cavalry at Summit Point. There was cavalry fighting near Berryville. The Federals fought effective delaying actions, withdrawing to near Halltown on the following day. The Battle of Summit Point, also known as Flowing Springs or Cameron's Depot, was an inconclusive battle of the American Civil War fought on August 21, 1864, near Summit Point, West Virginia. 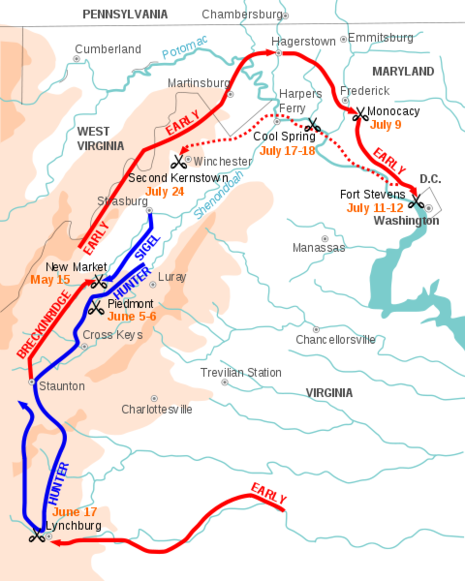 The battle was part of Union Maj. Gen. Philip Sheridan's Shenandoah Valley Campaign, which took place between August and December 1864. 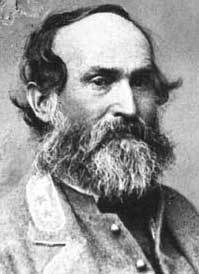 While Sheridan concentrated his army near Charles Town, Confederate Lt. Gen. Jubal A. 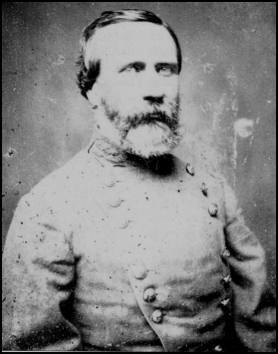 Early and Maj. Gen. Richard H. Anderson attacked the Union forces with converging columns on August 21. Anderson struck north against the Union cavalry at Summit Point. The Union forces fought effective delaying actions, withdrawing to near Halltown on the following day. The battle resulted in approximately 1,000 casualties.